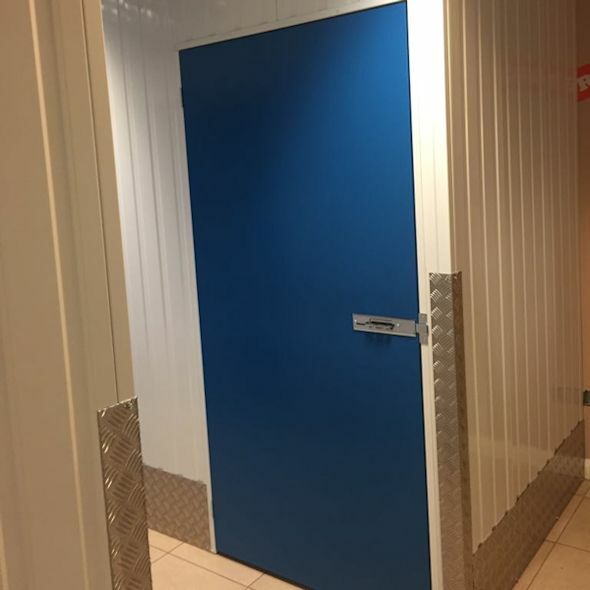 Self storage rooms and containers for all of your storage needs! 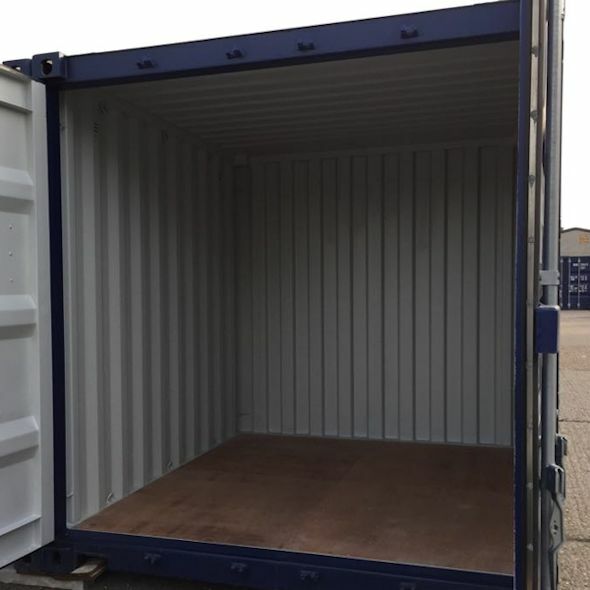 Our rooms and containers come in a variety of sizes, so you’re sure to find something that will suit your needs. 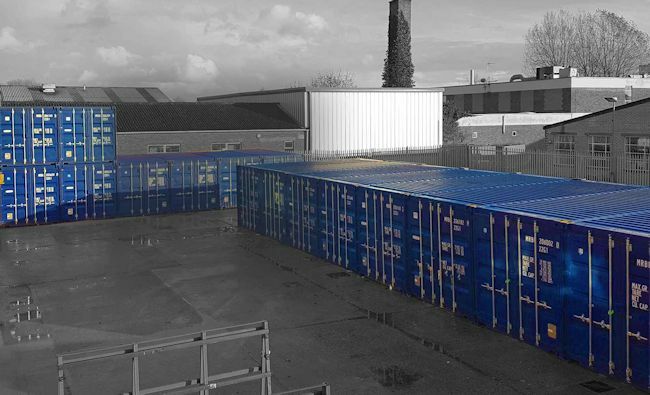 Our site is completely secure with CCTV and a perimeter fence, and you have 24 hour access to your storage. With easy parking Mammoth Self Storage is the perfect place to store your belongings. Contact us if you’re unsure how much or which type of storage you will need. We’re happy to help, and can give you a free quote today! These are steel self storage rooms inside a heated building. Perfect if you only need a small storage area, or if the items that you’re storing are more delicate and need to be protected from extremes of temperature. These are large storage containers, the perfect, secure low cost storage for all of your belongings.Perfect for household items, tools or business use. These are steel sorage rooms inside a heated building. Perfect if you only need a small storage area, or if the items that you’re storing are more delicate and need to be protected from extremes of temperature. 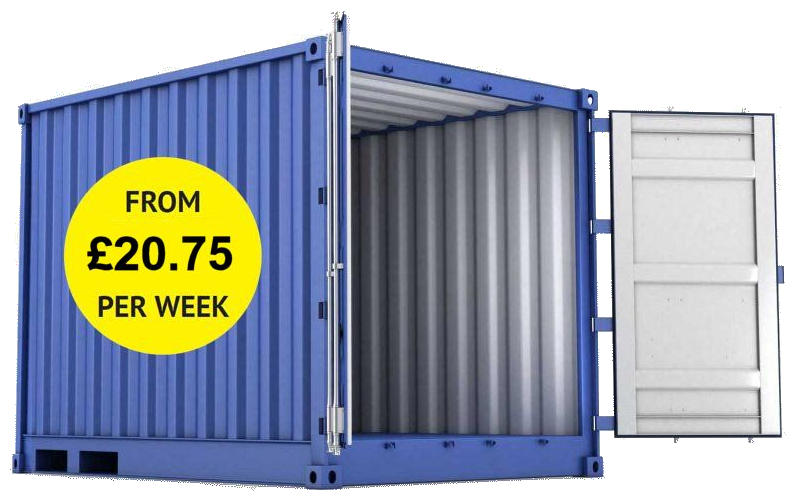 These are large storage containers, the perfect, secure low cost storage for all of your belongings. Perfect for household items, tools or business use. Mammoth Self Storage is the safest way to store your possesions, with state of the art online, motion detection CCTV around our site. Our premises have high security fences and locked gates to ensure that your belongings are safe. Our site is in a great location, in Reading, Berkshire. Near to Reading station, with free parking and plenty of space to pick up and deliver your goods. You have access to your storage 24 hours aday, 7 days a week, so Mammoth self storage is always a convenient place to store your belongings. How much storage space do your need? It can be difficult to work out how much space you might need, here’s our quick handy guide. If you’re still unsure please contact us and we wil be happy to help you. This will store a few boxes or small items. For example around 10 boxes with 7 stacked chairs and a golf bag. In a unit of this size you can store the contents of one small room. For example 21 boxes with a small table, office chair, desk and a washing machine. In a unit of this size you can store the content of one room, for example, 30 boxes with 5 stacked chairs, a chest of drawers, a small table, a desk, an office chair, a washing machine and a golf bag. This will store the contents of a studio flat. For example 34 boxes with an armchair and small table, a double bed, a chest of drawers, an office chair, a washing machine, a bicycle and a golf bag. This is large enough to store the contents of a one bedroom flat. For example 35 boxes with an armchair and small table, a double bed, a chest of drawers, a dining table with 4 chairs, an office chair, a rug, a washing machine a bicycle and a golf bag. This is large enough to store the contents of a two bedroom flat. For example 30 boxes with a sofa and table, a book case, a tv, a double bed, a wardrobe, a childrens bed with a childrens wardrobe, a dining table with 4 cairs, a washing machine, a bicycle and a golf bag. Please use the form below if you have questions or would like to check availablity.